TSATSAS — Interview — ligature — Switzerland-based online publication for design, culture and visual creation. Esther Schulze-Tsatsas and Dimitrios Tsatsas. 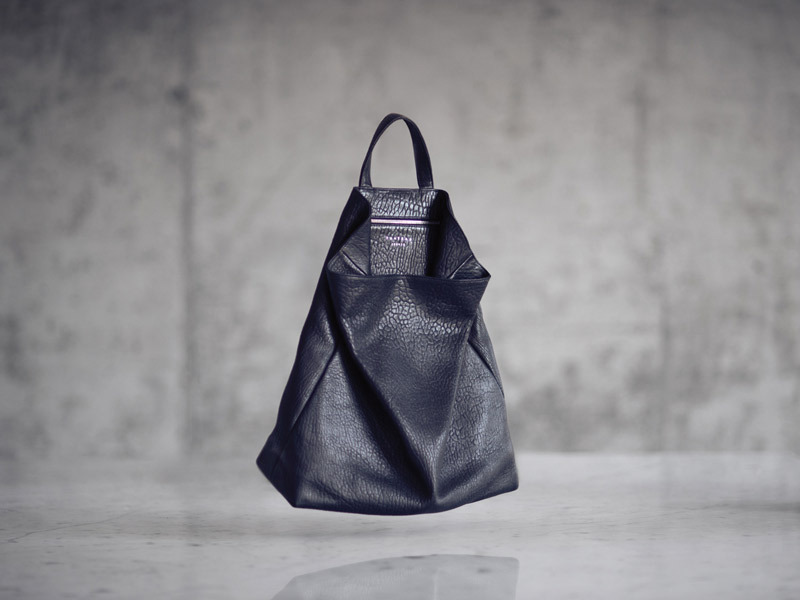 Based in Frankfurt, their luxury products combine the art of leather craftsmanship with contemporary design. 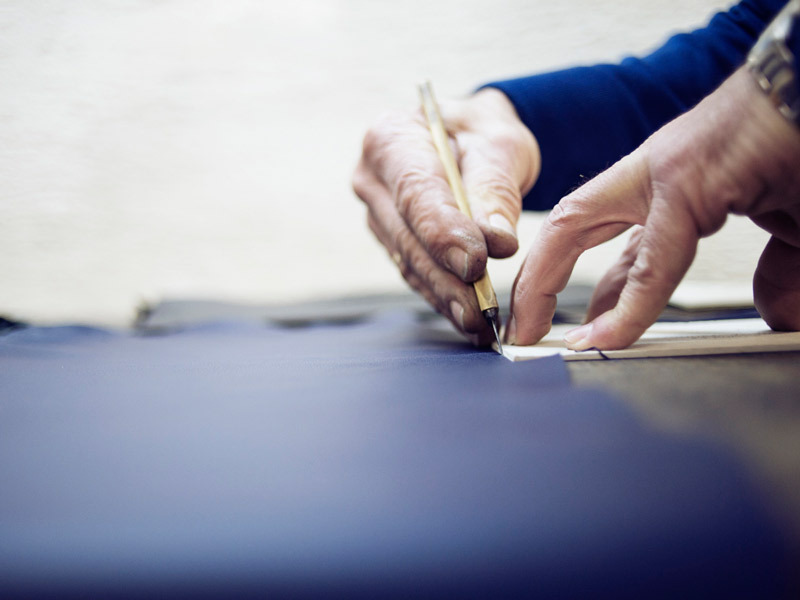 They talk to us about their collaboration with the Wallpaper Handmade project, the history of the brand and where does their interest in bags come from. Hello Esther Schulze-Tsatsas and Dimitrios Tsatsas, how are you ? Esther : Thanks, Dennis, we’re fine! 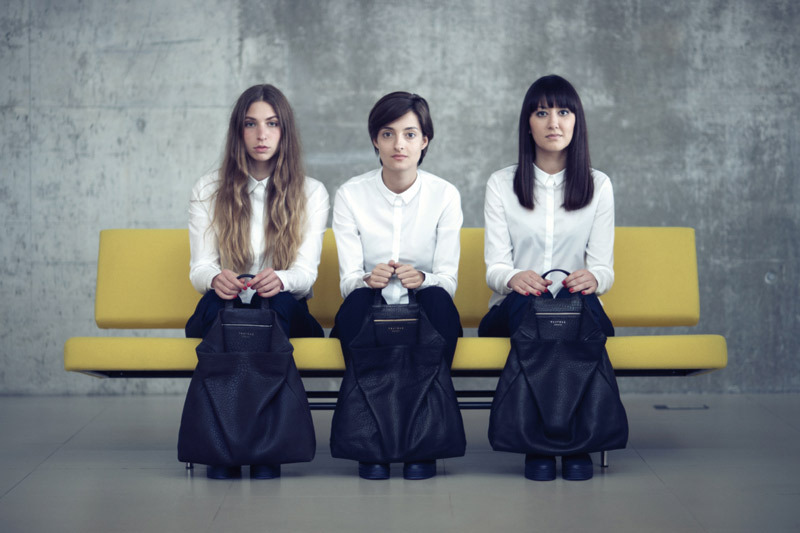 We just returned from Switzerland where we visited Art Basel and had a few appointments with stores to introduce our bags to them. It was a very inspiring trip for us. Can you introduce yourself ? Tell us more about you and the history of the label. 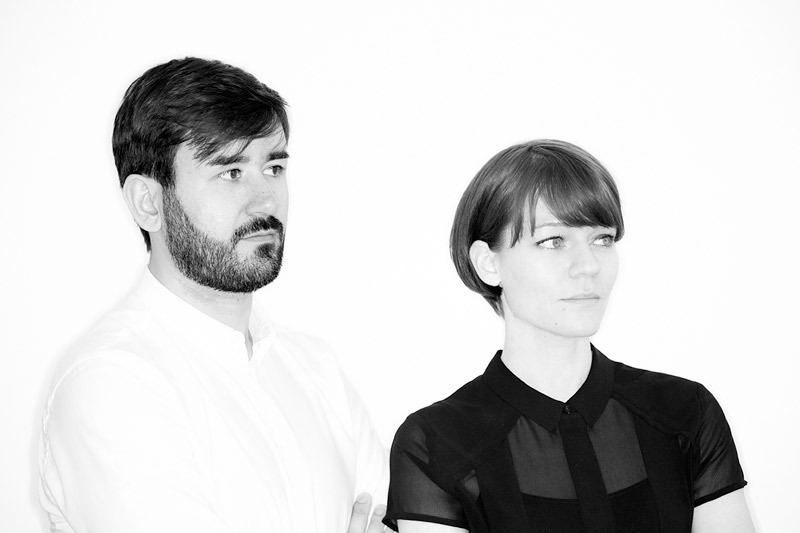 Dimitrios : I’m an industrial designer, my wife Esther is an architect. After working for more than a decade in the field of interior design we’ve returned to my family roots. My parents have had a leather workshop just outside Frankfurt for more than 30 years now, producing high-quality bags and leather goods and I grew up in this surrounding. 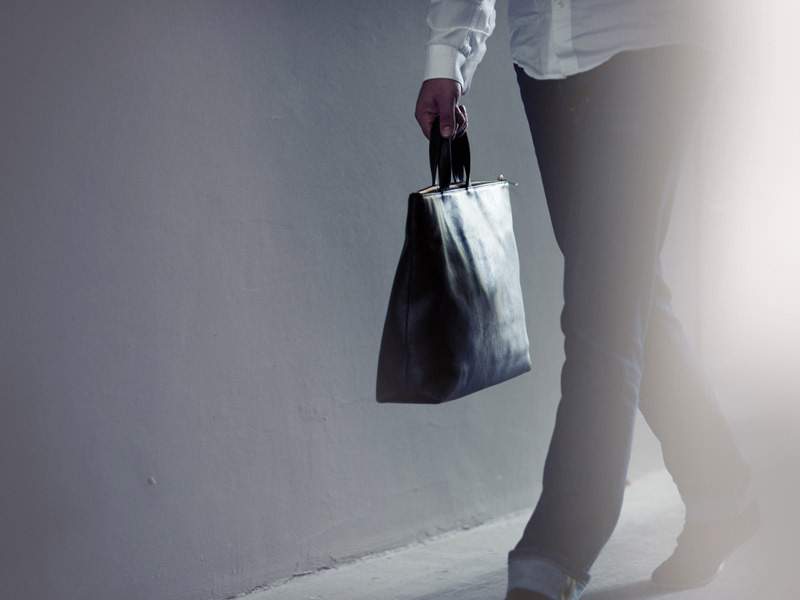 After several years of working on bags for ourselves and friends, Esther and I decided to start our own business by combining the art of leather craftsmanship with contemporary design. 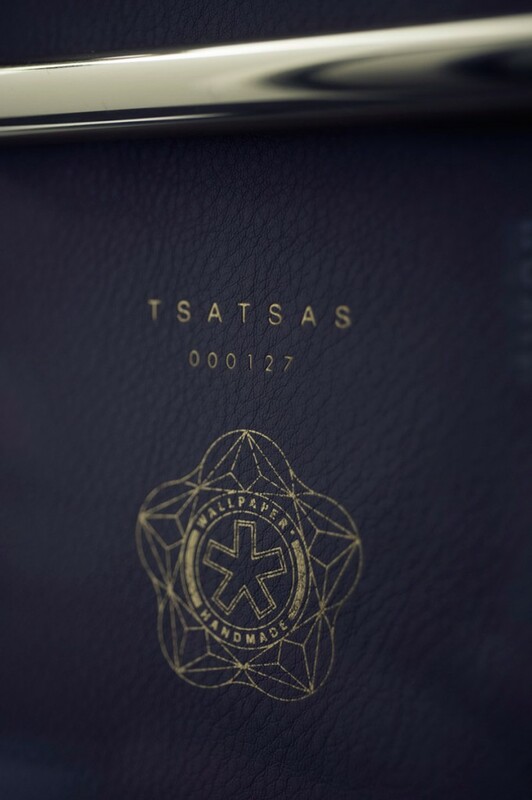 So it was at the end of 2012 that we founded our TSATSAS label. What is your experience and approach to fashion and design ? Esther : Fashion and design have always fascinated us because of the creativity and energy behind them. But in fashion industry, clothes and accessories are realized in a really short period and that can’t be transposed one-on-one onto our work – we work in a different way. We don’t think in seasons, and we don’t think in collections. We create independent objects and sometimes we work for years until we’re happy with the result. 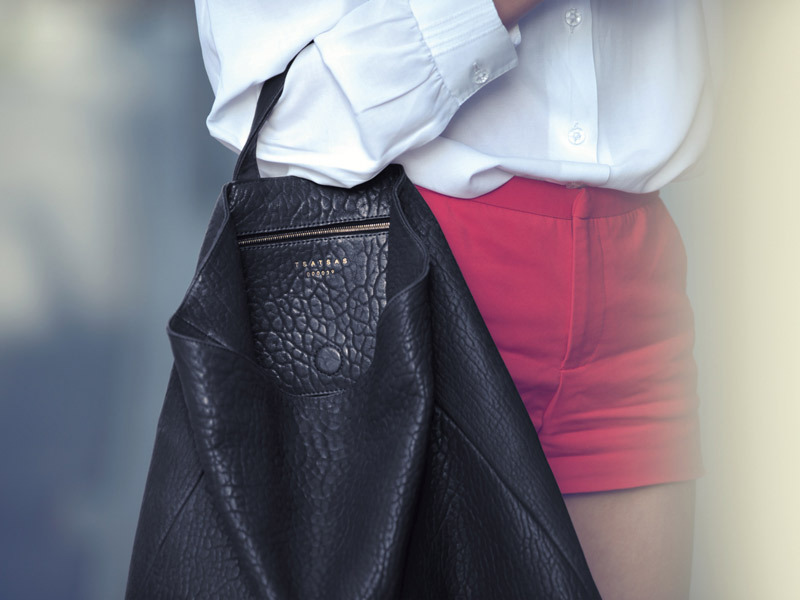 What’s the style definition of Tsatsas and can you tell us a bit about the philosophy of the label ? 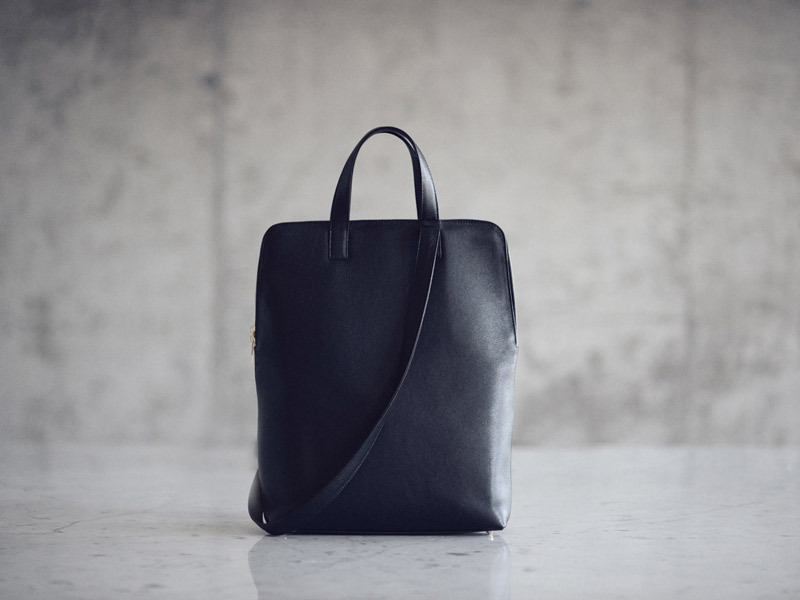 Esther : Our main objective is to design bags that have really been reduced to the essentials. 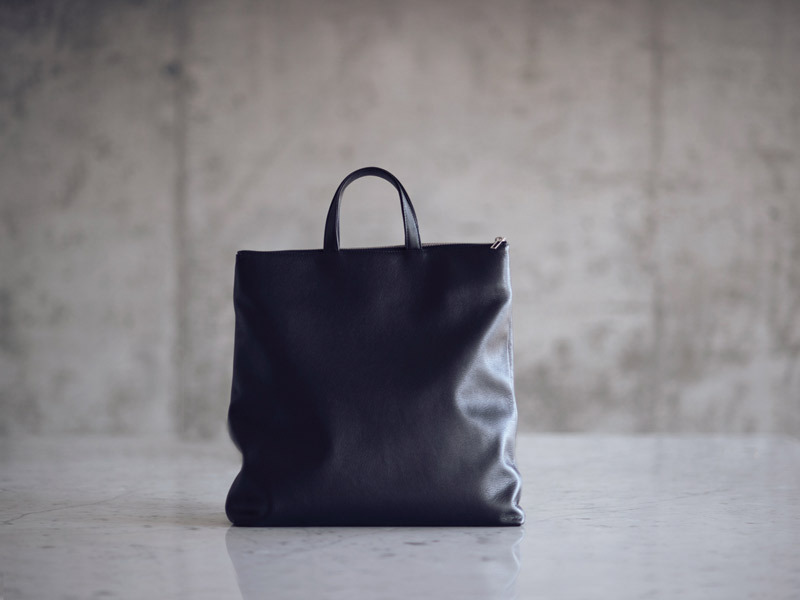 And the design should ideally complement the material leather – to find the best leather for a bag or vice versa is a difficult and at the same time an important part of our work. 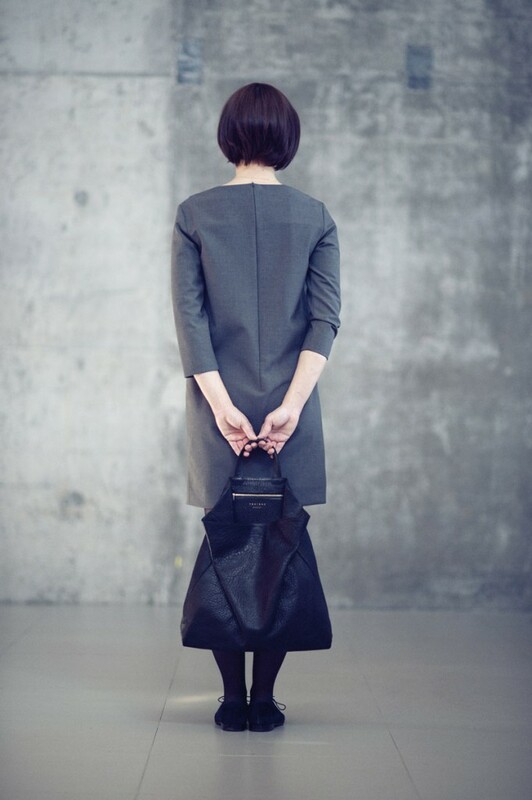 The design and the leather must enter into a symbiosis, and then we have the chance to create a perfect bag. In addition we forego all thing unnecessary, such as buckles, rivets and metal fittings which are just decoration and don’t serve as purpose. Dimitrios : And also a really important thing of our work is that we don’t separate the design process from the production. We start to work quite fast on three-dimensional models so that we have the possibility of testing scales and checking up proportions of each bag directly. Where does your interest in bags come from ? 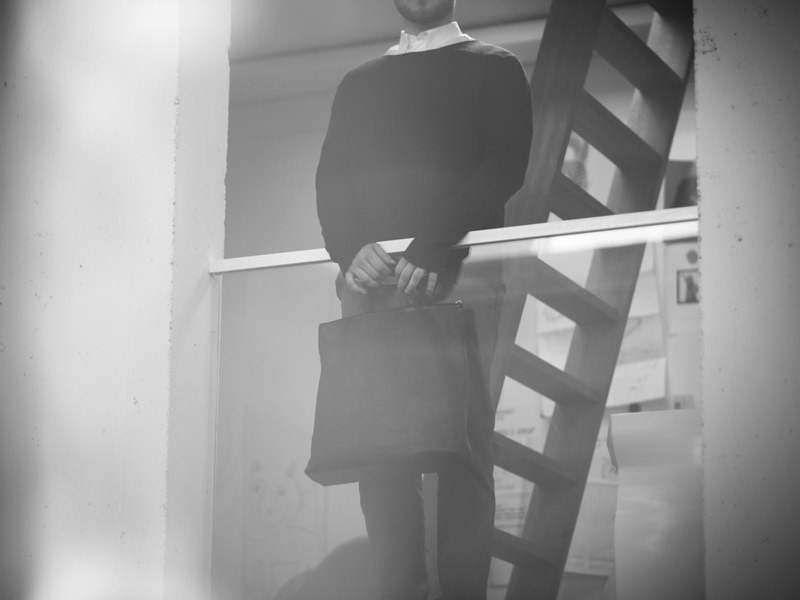 Dimitrios : The interest in handbags comes from my parents’ profession, who run their own workshop where I spent a lot of time in my childhood. I was always fascinated when single bits of leather were somehow combined and created something new. I had the opportunity to see things grow and how they grow. And I love working with the leather because it is a very subtle and haptic matter. Can you tell us about the product that you developed especially for Wallpaper Handmade ? Esther : Wallpaper Magazine asked us if we would like to develop a product for their Wallpaper Handmade project, which was shown this year in April during the Salone del Mobile in Milan. 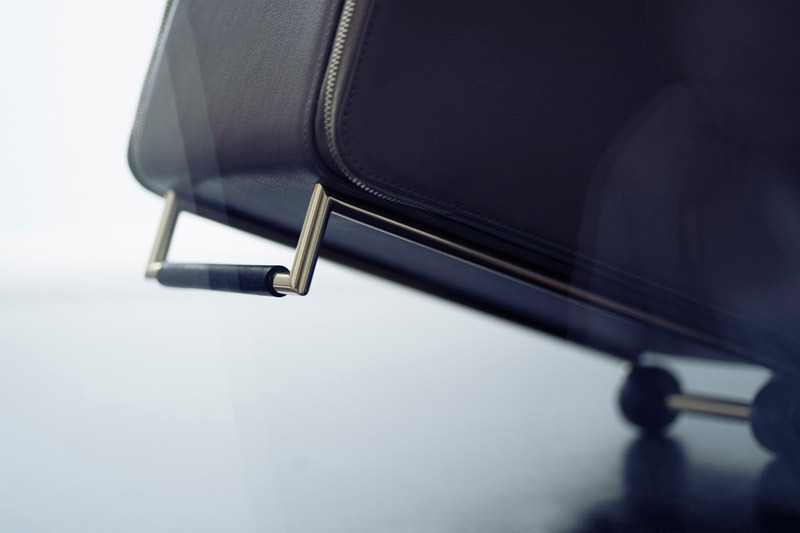 The idea was to develop a high-end trolley suitcase similar in design and quality to our bags. We started researching how traveling evolved in recent decades and soon realized that in the past traveling was very elegant and sophisticated. Today traveling has to be very practical; you have to move fast from one place to the other. The result is that nowadays luggage must be lightweight and useful – and this is how they look like! Our idea was to develop an item which is practical in the modern understanding, but has an elegance of the past. 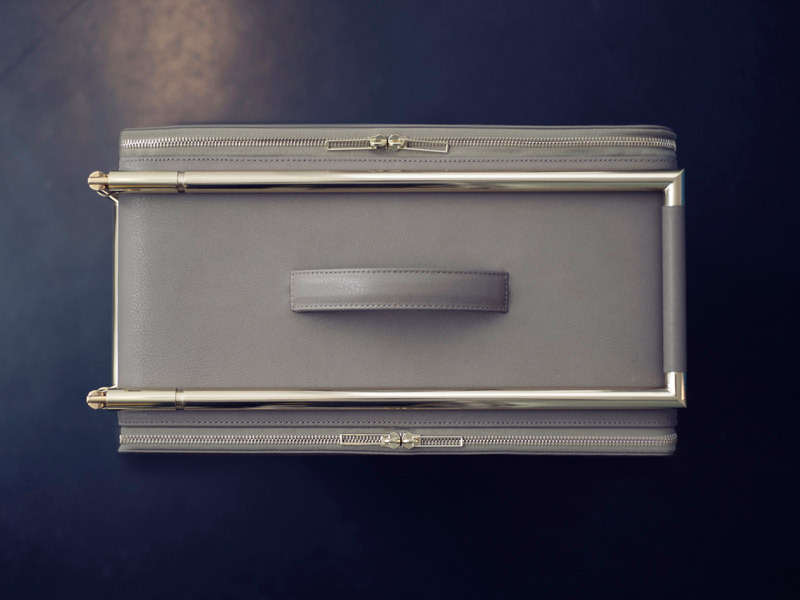 We decided to use materials like leather and brass – materials which are often used for old trunks – and transposed them into a modern design idiom. Dimitrios : We appreciate designers who dedicate themselves to a key or core idea. Who are not following trends but try to develop a very unique and authentic style, such as Nicolas Ghesquière did the last 15 years. And we really adore the work of Konstantin Grcic. What do you like about your working and living place ? Are their neighborhoods you really appreciate ? Esther : We live and work in Frankfurt which is not a city with great depth in creativity but a city which focuses on finance. But we like living here because the city is not too big and it’s definitely manageable. And we are at the very heart of Europe so it is easy for us to travel. Our living and working spaces are close so that we can travel by bike. And we are near the “Bahnhofsviertel”, the area around the main station, which is a very multi-cultural, very colorful place. We go there for lunch every day – you can decide between nearly every kitchen of the world. Esther : “Lipshitz” by T. Cooper. Dimitrios : The current issue of 032c. Esther : At the moment we are working on new bags and a range of smaller accessories. We are looking forward to our next photo shoot with our friend and photographer Gerhardt Kellermann from Munich as soon as the new items are ready, that is. All images: © Gerhardt Kellermann, Munich.